Shortly before the Paris Motor Show 2014, Audi MediaTV is running the world’s first road report of the new Audi TTS Roadster* on October 1 at 5:00 p.m. The car is driven by two-time DTM champion Timo Scheider. The online channel will then broadcast the Volkswagen Group Night from the Paris Motor Show, followed the next day by the Audi Press Conference live at Audi MediaTV. In addition to the new TT Roadster* and TTS Roadster, Audi is unveiling the new Audi A6 family* and a concept car at the Paris Motor Show. 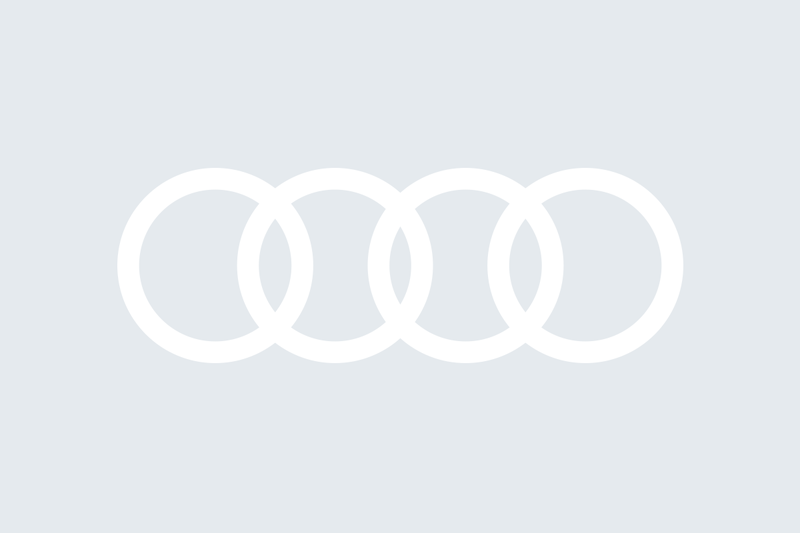 Audi is broadcasting the Volkswagen Group Night on October 1 and the Audi Press Conference on October 2 live on the Internet, on Audi MediaTV. Audi MediaTV is the principal moving-pictures platform used by Audi Communications for showing live events and high-quality moving pictures from the world of Audi. The online channel is now taking to the airwaves with a new design and attractive features. Journalists, multipliers and online users can now download footage free of charge from Audi MediaTV, as well as receive news and exclusive background information on new products and events worldwide and use embed code to integrate it into their own websites. Audi offers all features in German and English.